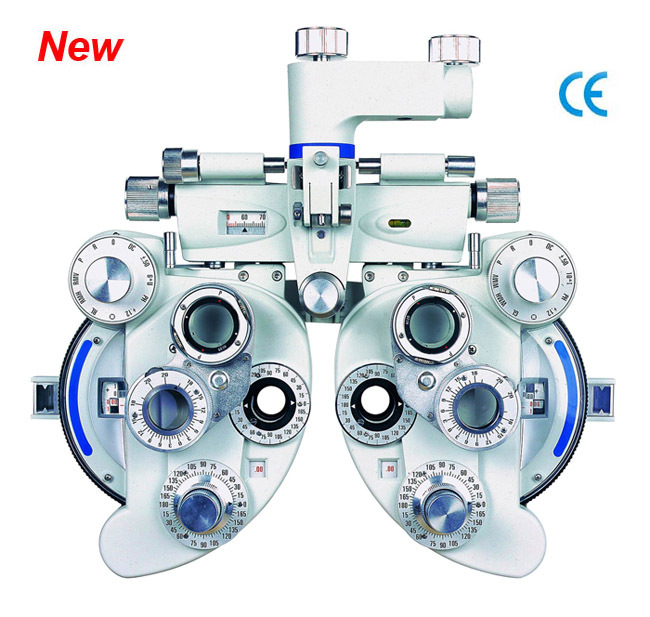 This device is applicable to ophthalmology department of hospitals and spectacle stores for precision measurement of visual functions such as myopia, hyperopia, astigmatism, eyesight balance, heterophoria, stereoscopic vision and eyesight amalgamation. 1. Unique design of butterfly-shape appearance. 2. Capable of checking up all-sided visual functions, accurate and comfortable in measurement. 3. Exquisite manufucturing technique, with comfortable feel. 4. High grade plated-film used in all optic lenses.